So as I’m sure most of you have figured out by now, I’m a Canadian. And in case you are also on top of what day it is (I, for one, have been having trouble this week keeping track of what day it is), it is also July 1st, AKA Canada Day. ‘Tis a day of wearing red & white, waving around things with maple leaves on them, and celebrating our independence. 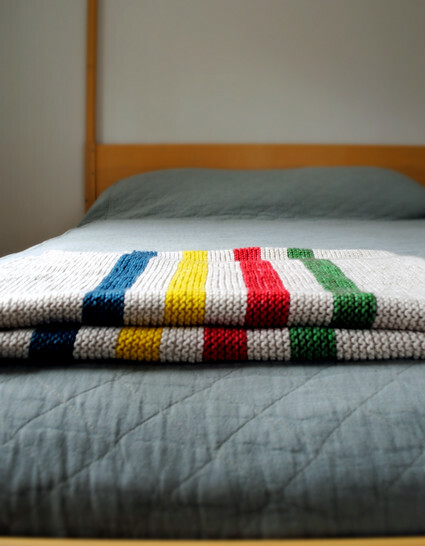 To celebrate Canada Day (and since this week has been so hectic that I have nothing to report from this end knitting-wise), I’ve compiled a couple Canadian-themed knitting patterns for your enjoyment. For those who aren’t familiar with Hudson’s Bay, it’s essentially our Macy’s. Because what is Canada without a moose? For those of you who’d like something a little more subtle in your Canadian pride, try these socks that mimic the shape of flying geese. 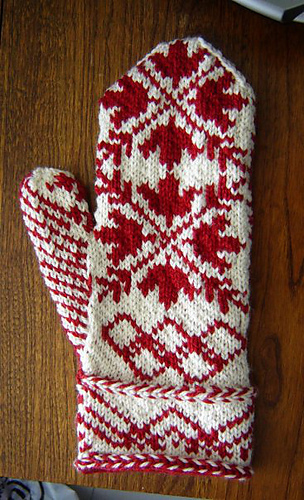 Because how I could I write a post about Canada-themed patterns without an ode to Toronto? 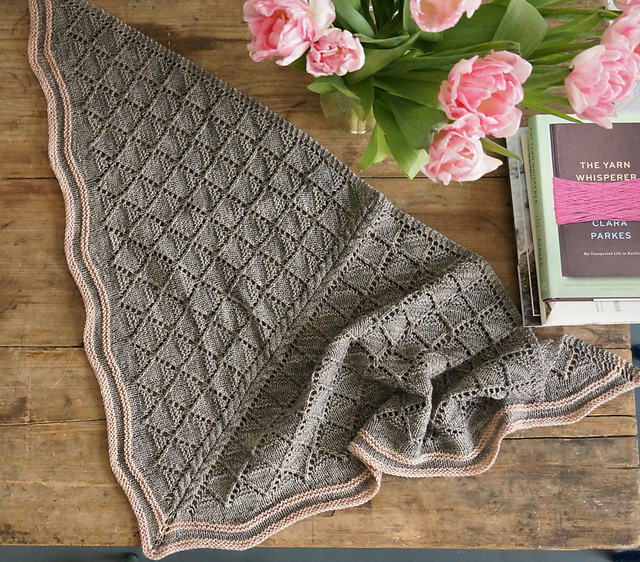 Or a pattern inspired by the fields in Alberta? Oh, Alberta, how I’ll miss you.